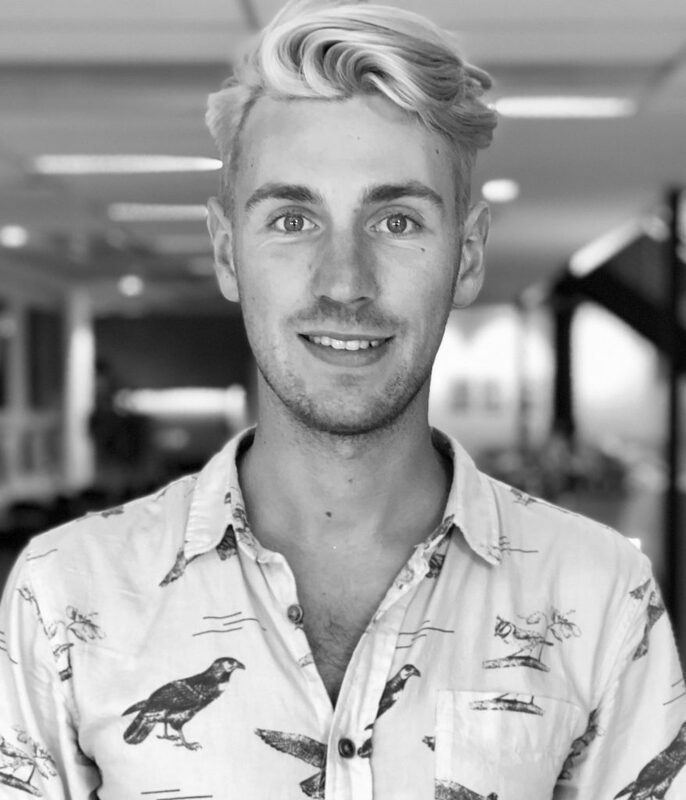 Josh has been working in the creative and startup communities for over 5 years, and is passionate about empowering and enabling people in the tech, creative & LGBTQI+ communities. Josh heads up community for LaunchVic, focusing on developing connections within the Victorian ecosystem, is a coworking campaigner and believes in the power of community. He’s grown meetup groups in Melbourne & Sydney, presented at local and international events on community building, and created collaborative partnerships between local, national and global teams. On the side, Josh co-organises FuckUp Nights Melbourne, a group committed to acknowledging and learning from failure, is Vice President of a queer rowing club and is developing a program aimed to support aspiring LGBTQI+ young entrepreneurs.